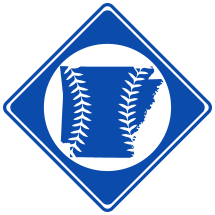 Spring Training in Arkadelphia took place between 1916-1917. During those two years, the Kansas City Blues of the American Association used A.U. Williams Field in Arkadelphia for training.